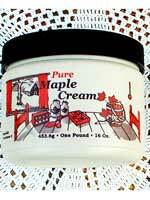 Maple’s answer to brown sugar. 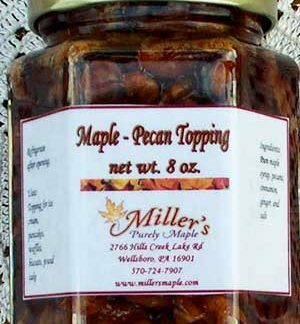 It sprinkles, packs and pours. 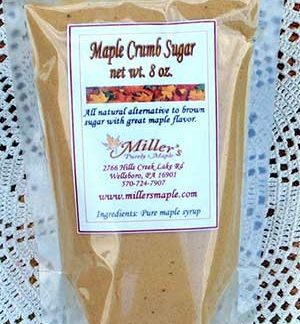 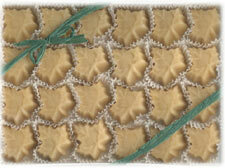 Alternative to brown sugar with great maple flavor. 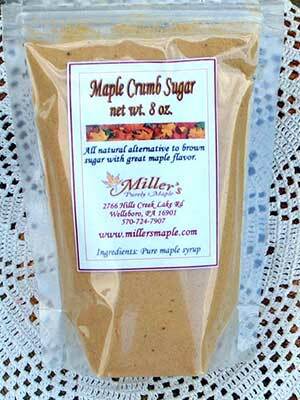 Use it to top cereal, for coffee & tea, sprinkle on ice cream, or muffins or just use in baking.